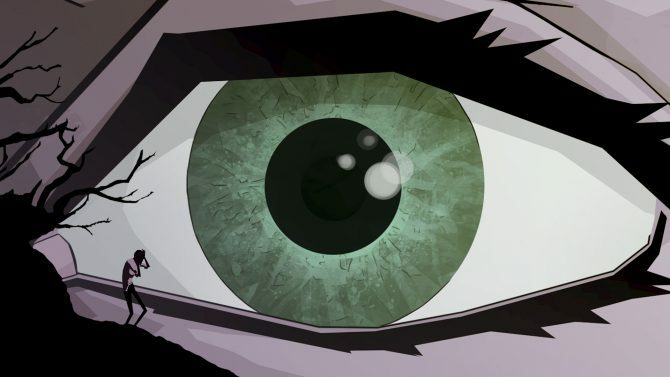 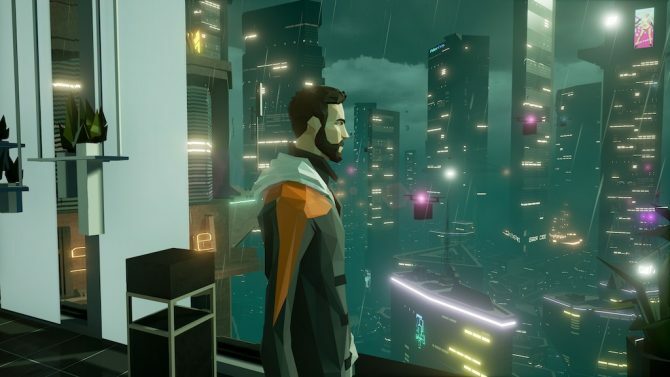 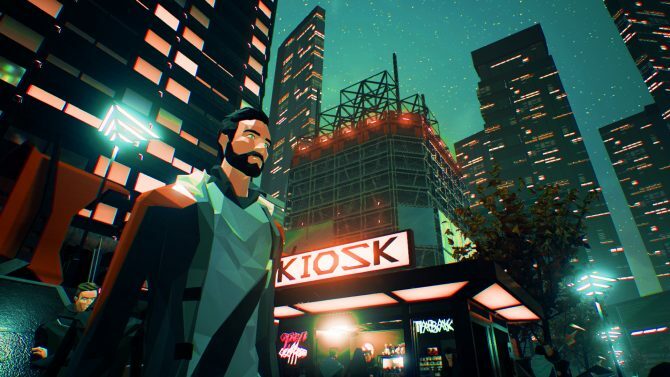 PS4, Xbox One, Switch, PC, and Mac game, State of Mind, gets 15 minutes of new futuristic-looking adventure gameplay. 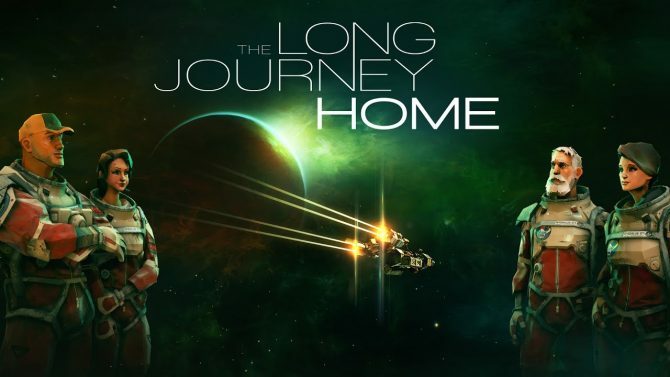 Daedalic Entertainment has been listening to player feedback and has provided a new update to the space exploration game The Long Journey Home, including a Story Mode and more. 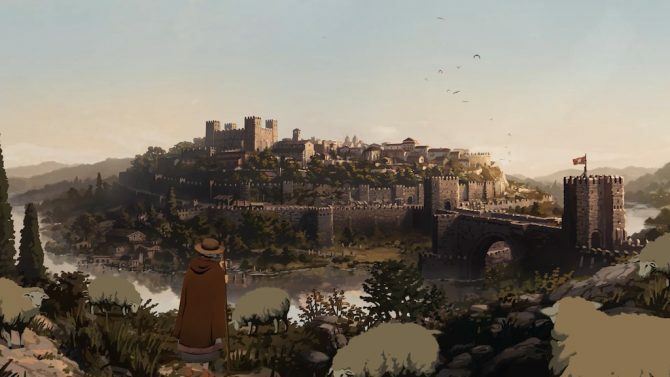 The Long Journey Home from Daedalic Entertainment hits PC today via Steam alongside an official launch trailer. 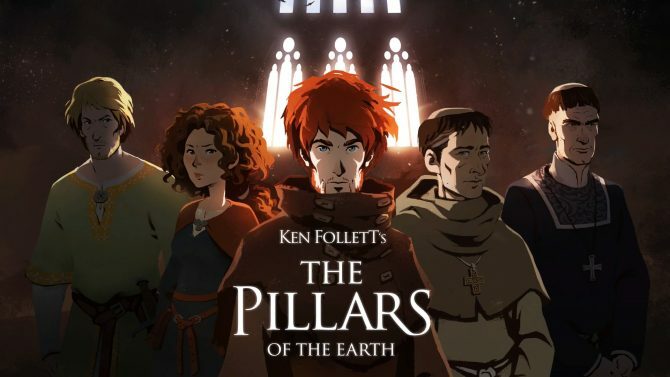 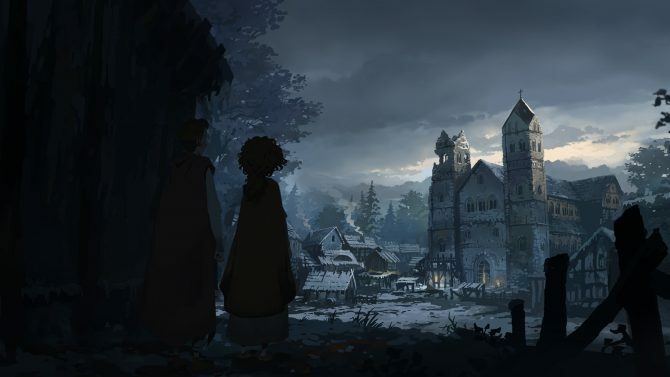 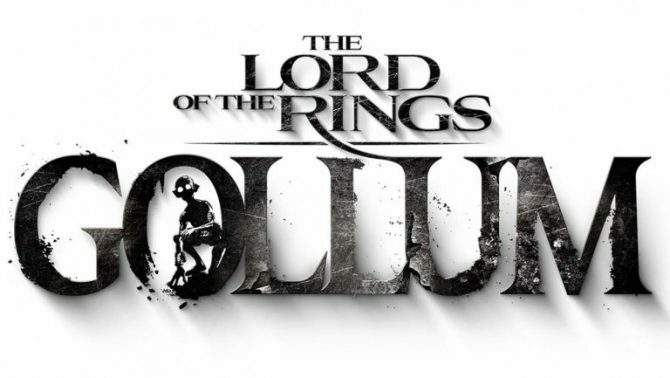 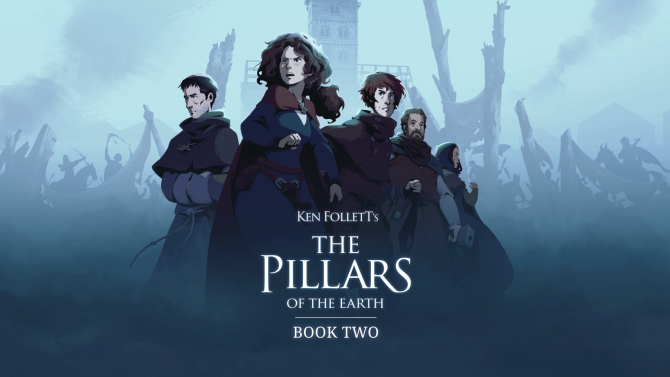 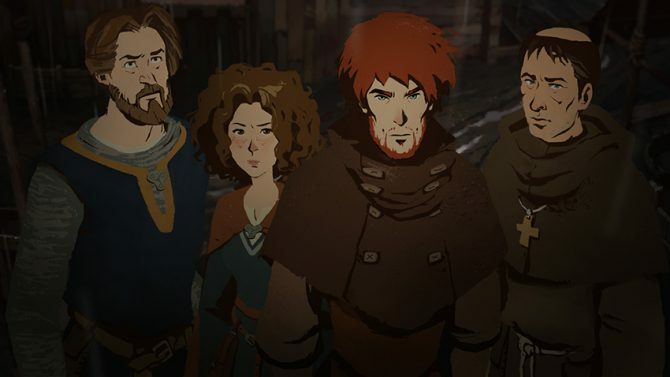 Daedalic Entertainment's PC, PlayStation 4, Xbox One, Mac, and Linux point-and-click adventure game, Ken Follett’s: The Pillars of Earth, gets raw new gameplay footage. 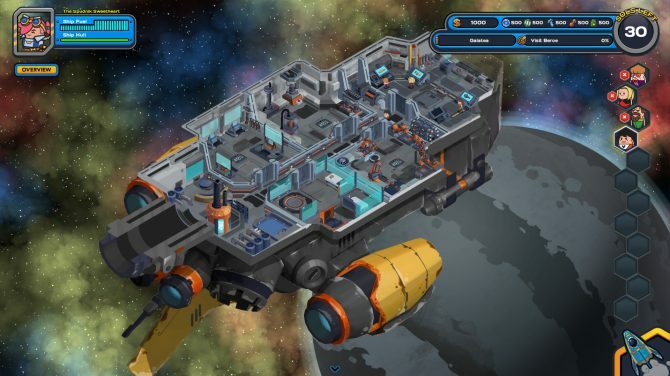 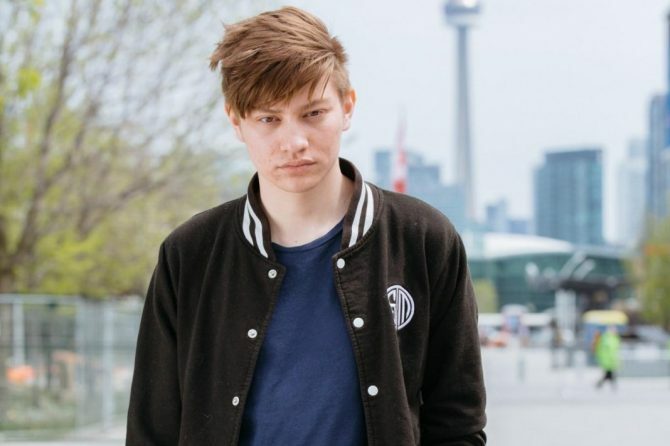 Prepare for space exploration Captain. 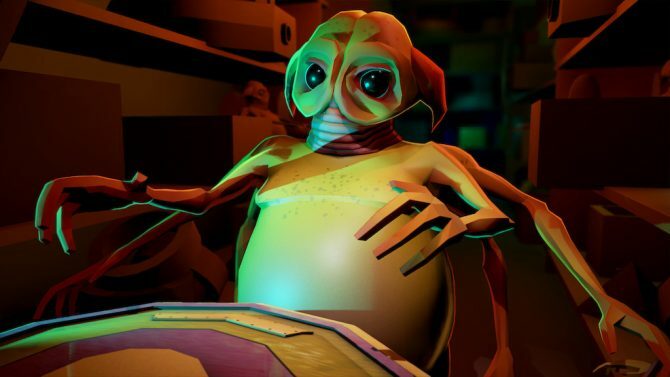 On May 30, 2017 the space exploration RPG The Long Journey Home is making its debut on PC. 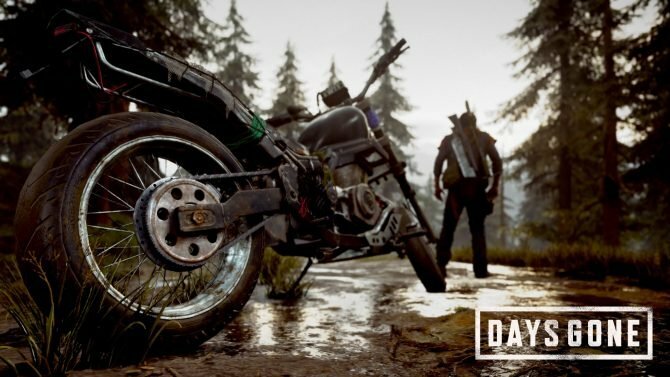 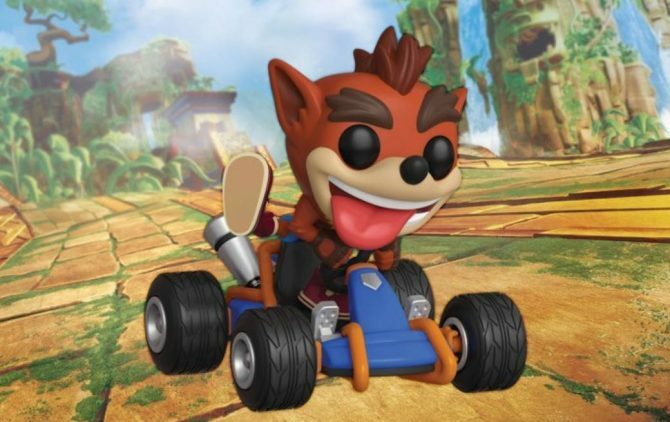 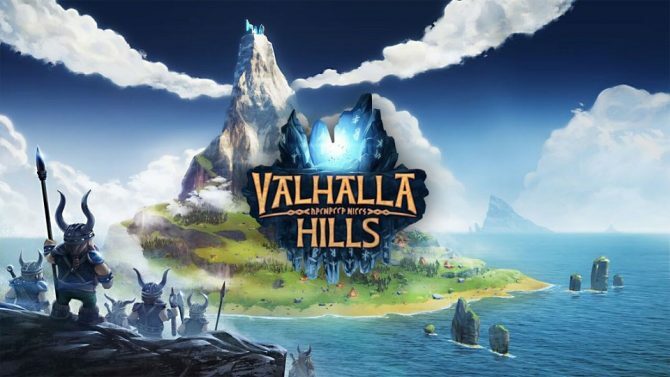 Today, publisher Kalypso Media announced that it's finally bringing developer Funatics Software's strategy title Valhalla Hills - Definitive Edition to the PS4 and Xbox One on April 25th in North America, and on April 28th in Europe. 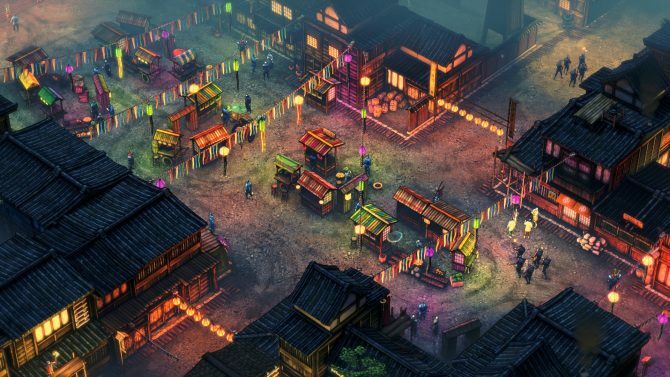 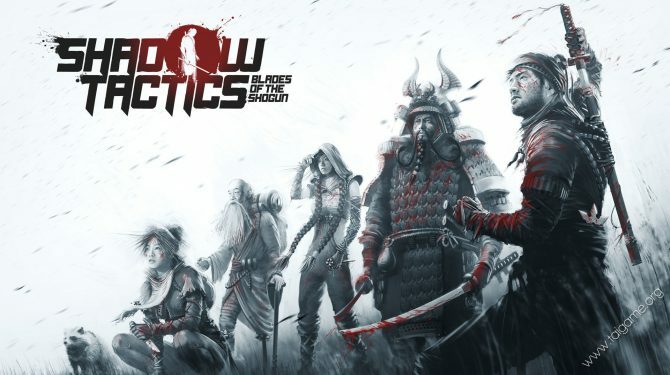 Today, developer Mimimi Productions and publisher Daedalic Entertainment’s released a new accolades-type trailer for its tactical stealth game Shadow Tactics: Blades of the Shogun which launched for PC on December 6th.